Not a loner? Do you need a companion to lose weight?? Then here is a great opportunity to! 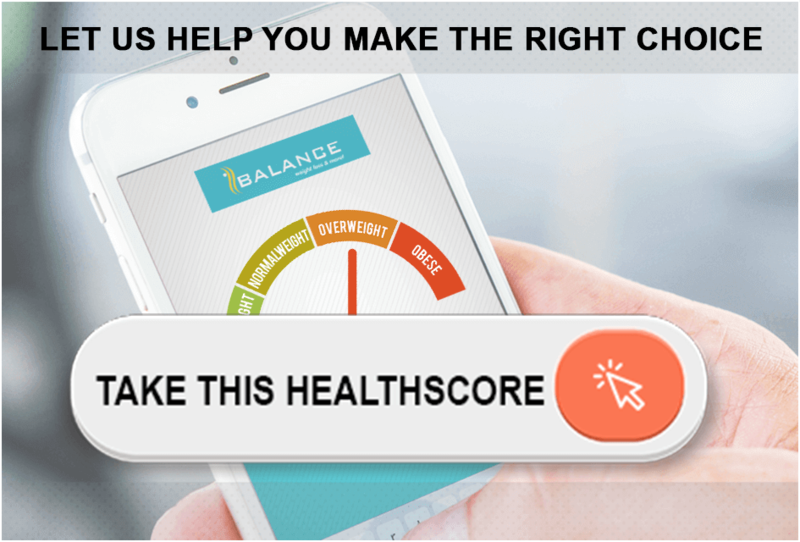 We at Balance Nutrition also believe that having a partner in any health program doubles your chances of achieving your goal & being successful. So here we bring to you an opportunity to enrol with your loved one (friend, spouse, neighbour, mother, father) and get FLAT 50% off on the 2nd program.